It can be lonely at the top – who do you bounce your ideas off and talk to openly and in confidence? It helps to have someone to talk to who can listen and ask pertinent questions. We’ll inspire you to lift your personal, team and business performance. Our coaching is a confidential, structured set of conversations, designed to challenge your mind-set, and support a drive to improved performance. If you frequently experience isolation and a lack of challenge from your team, executive coaching is for you. If you are looking for help to lift your own and your team’s performance, executive coaching is for you. All our executive coaches have held senior leadership and director positions. We all have international experience and between us we have lived, operated and led teams across most of the world. We bring this extensive hands-on experience to our coaching conversations with you, and have the credibility to empathise, support and challenge at senior executive level. Our approach is customised to your individual needs. At the start of any coaching engagement we will define focus areas and establish clear objectives for the coaching programme. We have licensed and developed a number of tools and approaches to support our individual coaching programmes, and accelerate learning and development. We constantly seek to be at the forefront of the coaching profession and leadership best practice, through distilling learning and bringing this into our coaching conversations. Whatever situation you are facing right now, please call. Sometimes a conversation is all it takes to spur on actions with increased clarity and direction. I've worked with Jan on a 1-2-1 basis and found his coaching approach most beneficial and inspiring. He is very intuitive and has a tremendous ability to put people at ease. Not only have I benefited personally from his guidance but several of my team members have also. The Sarsen Technology sales team worked with Jane on strategies for improving individual sales performance, a company value proposition and a vision for 2016. 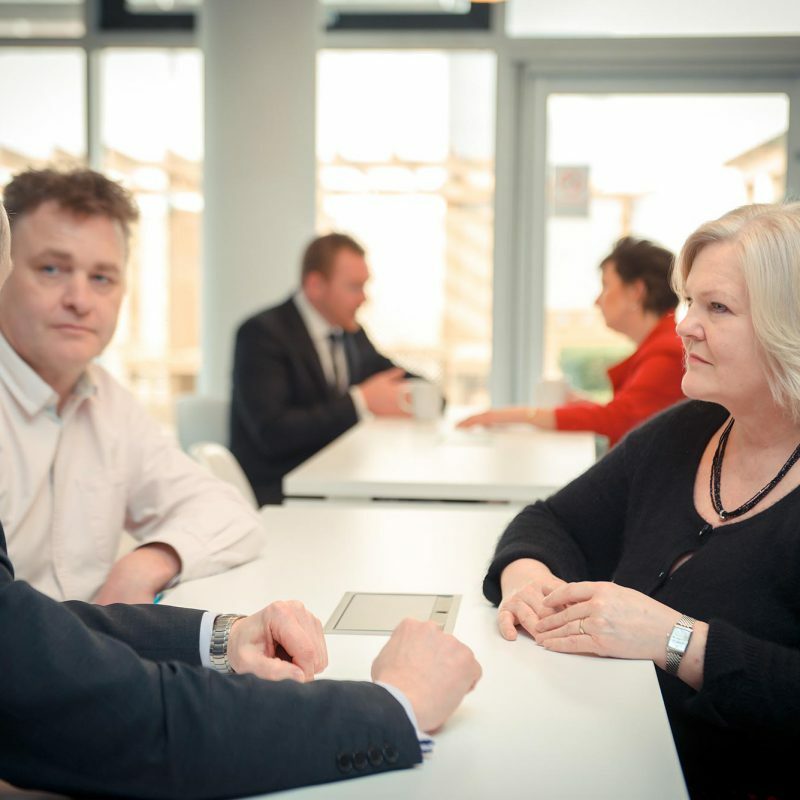 This expert support came at a time of high company growth and Jane’s coaching proved very beneficial in helping the team to think clearly and objectively about how to build the business going forward. Jan is a great person to bounce ideas off. He listens carefully, evaluates thoroughly, offers options as well as opinions which stretch your thinking and test your theory and does all of this with warmth, grace and charm. He is, in fact, an outstanding person to be your trusted advisor.